The story you are about to experience is inspired by true events; only the names have been changed to protect the innocent. 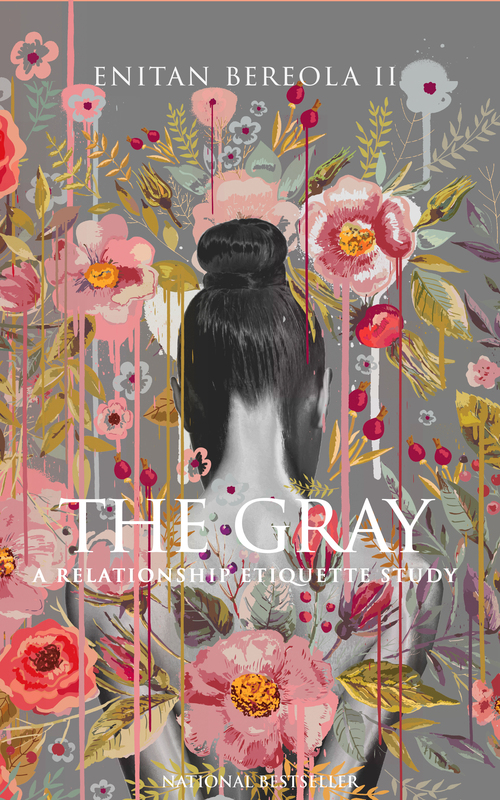 Bestselling author, Enitan Bereola II disrupts culture with his third terrifically chilling literature for private consumption, THE GRAY: A Relationship Etiquette Study. The first two books were written to please you. This newest book is written to heal you. It's a sobering study of real relationships and where we went wrong! This conversation piece reveals dark secrets, unveils hidden mysteries and uncovers deep trauma. It's told through the lens of both victim and victor set to explore deep duality about human motive. Behold the author’s darkest, most beautiful, disgraceful, tragic, raw and gorgeous piece of art penned to spark a moral awakening, inspire intimacy and disarm you. You are now entering the gray area - watch your step.